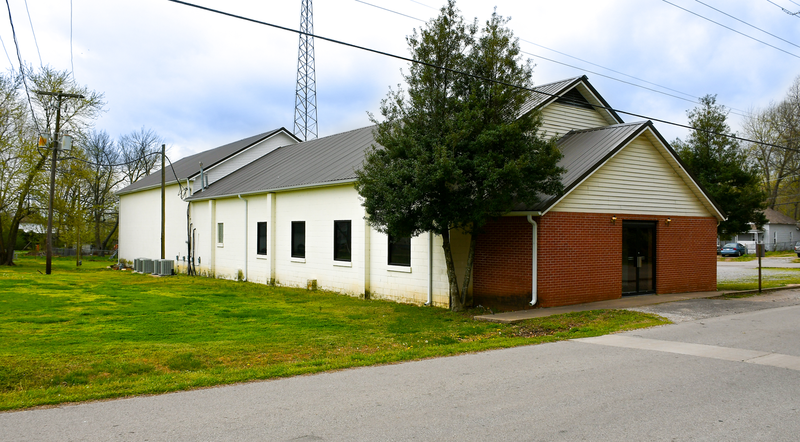 First Baptist Church – Lincoln, AR – A community of believers serving God. 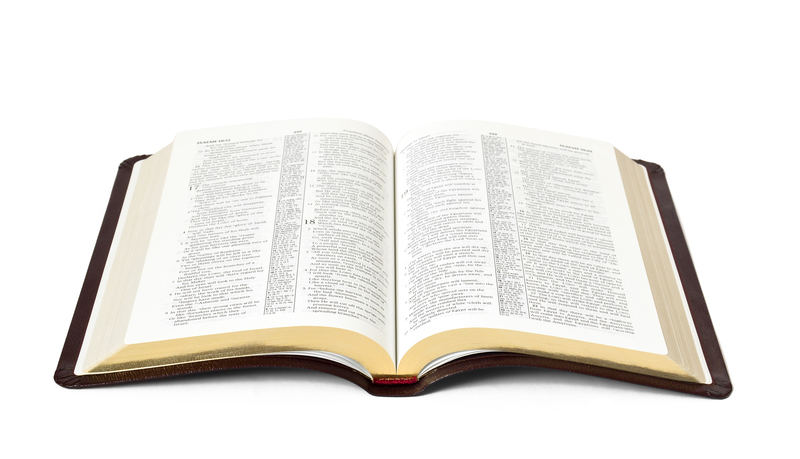 The purpose of FBC Lincoln is to glorify God by loving God, loving others and telling all the Good News of Jesus Christ. 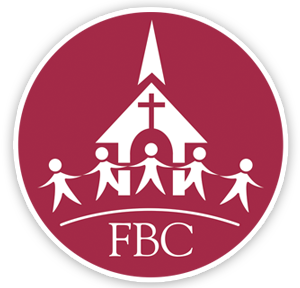 The Mission of FBC is to provide a genuine community that enhances relationships, biblical education, and service by all and for all. FBC is a community of believers from all backgrounds coming together for growth and going forward for service to both God and man. 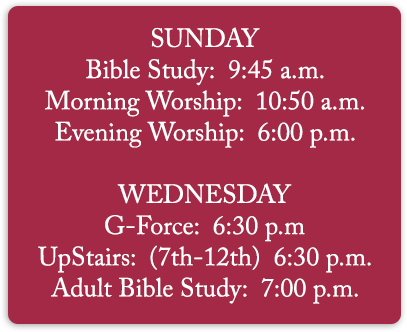 Interested in Joining FBC Lincoln?